SOLD in days or a few weeks while others just stagnate on the market. Why? And what can you do to make sure your home sells in a timely manner? clean, neutral, decluttered turn-key spaces. 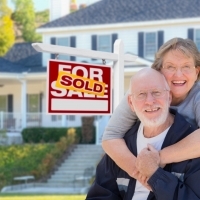 Remember: if your home is not compelling, it won’t be selling. listings sell while the competition sits! Click HERE for a FREE Home Evaluation!